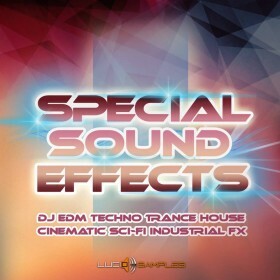 Third part of Electronic House will provide you with further good quality sounds. 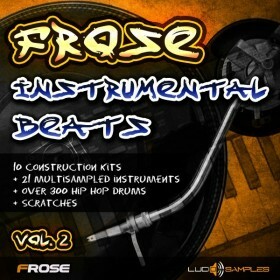 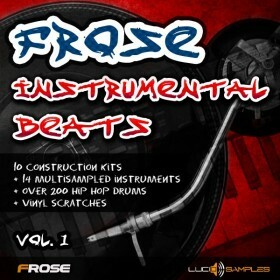 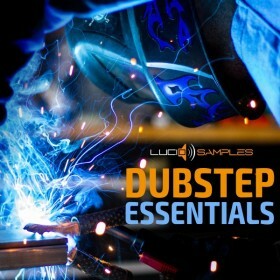 The sample pack includes 78 loops and 10 sound effects design to fit Electronic/House music styles. 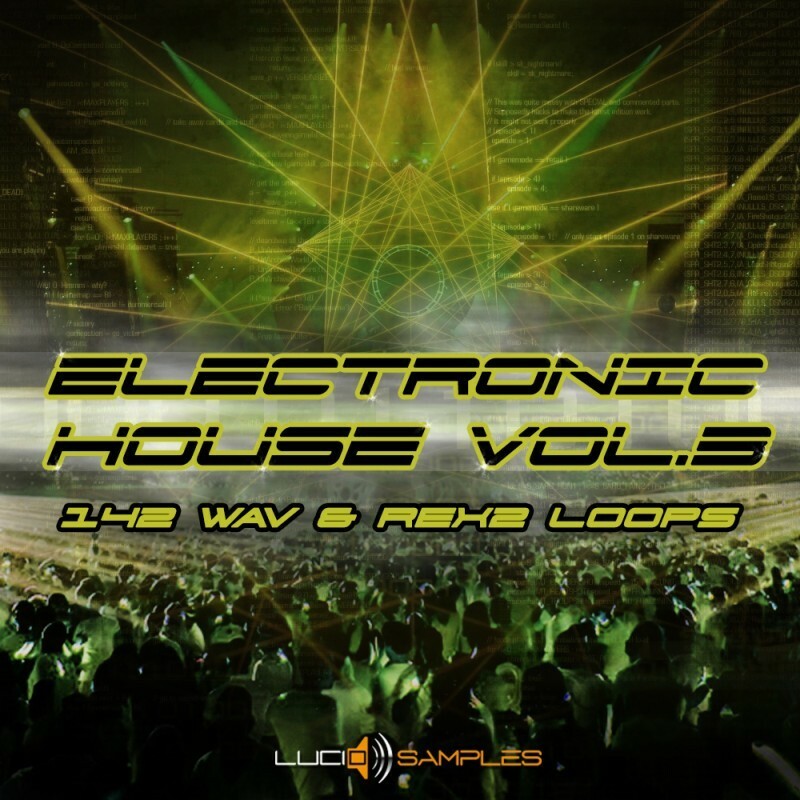 You can get more details about Electronic House series here.